Before you guys go any further, I'll just say before hand that I've played the game itself, and the review for "Danganronpa"'s game will be out sometime in the future. I'll just say it now, the game f**king fantastic, one of the gems of the PSP that never came over to the western side, and its thanks to "Project Zetsubou" that I and many others got to play the game in English because of their magnificent patch. 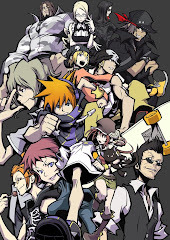 The game is superb, and you know me, I expect a lot out of game-anime adaptations. 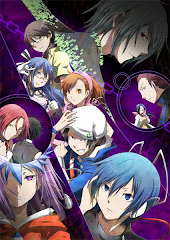 I didn't really dig "Devil Survivor 2: The animation", but I loved "Persona 4: The Animation". Luckily for us, "Danganronpa"'s anime adaptation is solid enough to carry the franchise's weight, and adds to its already awesome track record. 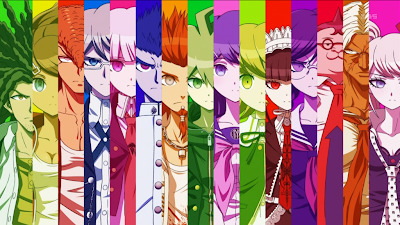 "Danganronpa: The Animation" will keep you glued to your seats, it will surprise you, mind f**k you with its numerous plot twists, and interest you with its engaging characters. Just don't expect it to be as picture perfect as the game itself. 15 students. Who will survive? "Never Say Never" is the opening for the anime, and I can say that it fits the theme of "Danganronpa" well. It FITS the theme well, but I don't like it as a song overall. It reminds me a lot of the "Deadman Wonderland" opening, which I found weird in the first place. The ending theme though is where its at. 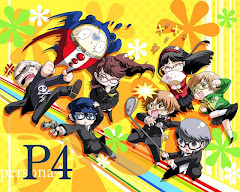 "Zetsubou: Hero Chiroyaku", once again fits the theme of despair that "Danganronpa" has going, but it also rocks to no end as a song on its own. Leagues better than "Never Say Never", but of course, this is just my opinion. It definitely stands among the higher game-anime adaptations out there. The only reason why its not higher is because it misses out on some of the small details. 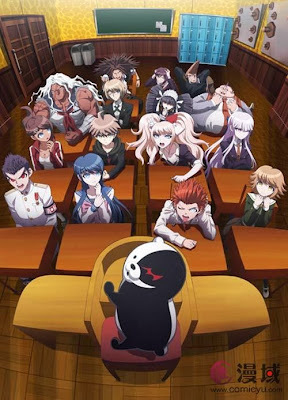 The entire story line, the cases and characters do not lose too much of their charm, but because they have to cram the entire "Danganronpa" lore into 13 measly episodes, some things got omitted. Classroom trials were sped up and lost some of their intensity. Since the answers are all brought up immediately, these last for an episode at most compared to the hour or so you'll take in game to solve these trials. The investigation sequences were also sped up immensely, but I had no problem with this as they did go over the major pieces of evidence....they just didn't go in-depth. Free time where Naegi bonds with his friends are also scrapped away, but this was understandable. Everything else awesome remained in tact, which was really all that it needed to keep the amazing atmosphere and despair. "Danganronpa: The Animation" is a solid release and a great anime adaptation overall. 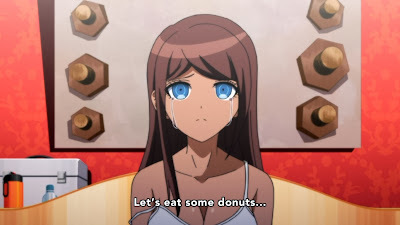 It could have been better if they included the minor details, went more in depth with the investigation and showed character bonding when Naegi talks to the other characters during his free time, but what we got in the end was substantial enough to keep us glued to our seats. Even if you've played the game, I recommend at least to give this a look, and if you've not played the game, then this will be an even better experience for you.